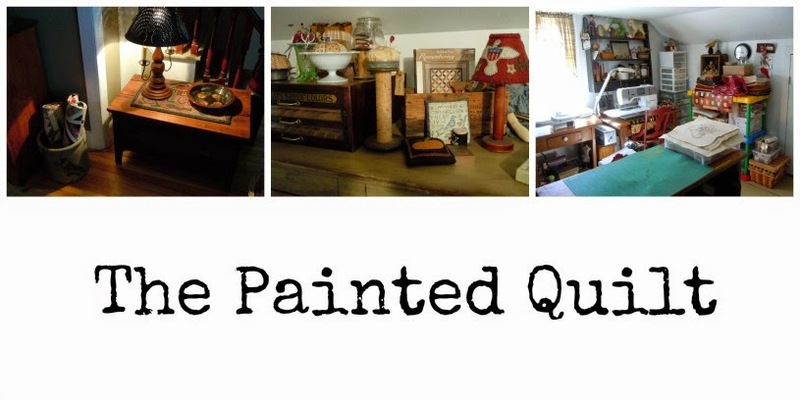 I've been busy here at The Painted Quilt. I think everyone has some kind of "thing" for lighthouses, myself included. 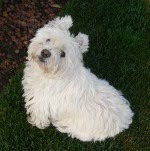 Since moving to Nova Scotia in 2010, I've become even more enamored with them. Nova Scotia is the farthest eastern mainland Canadian province that is almost completely surrounded by the sea. Countless, if not hundreds of lighthouses continue to dot the amazing landscape that is Nova Scotia. 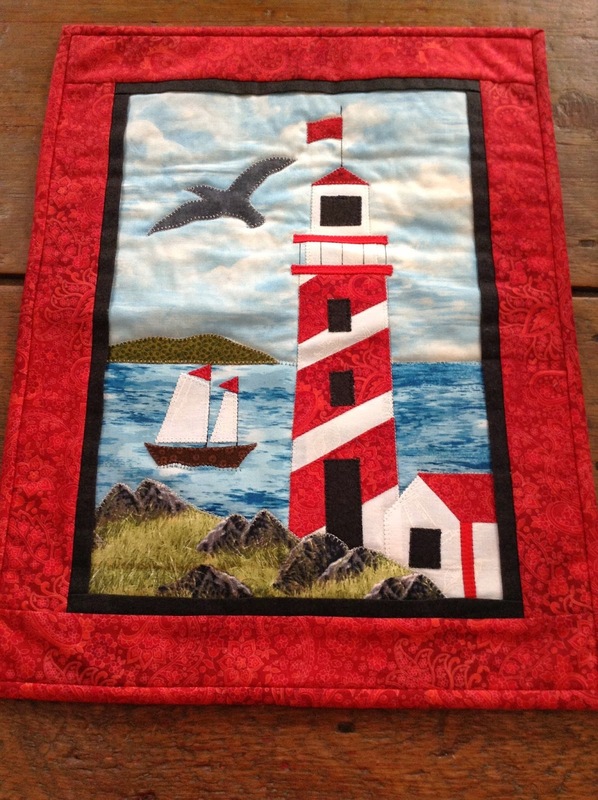 Last year I designed my first nautical-themed quilt called Safe Harbor which was a tribute to lighthouses. 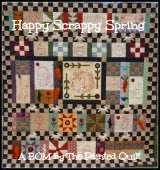 Both the actual quilt and instructional pattern are available for purchase in my Etsy shop. 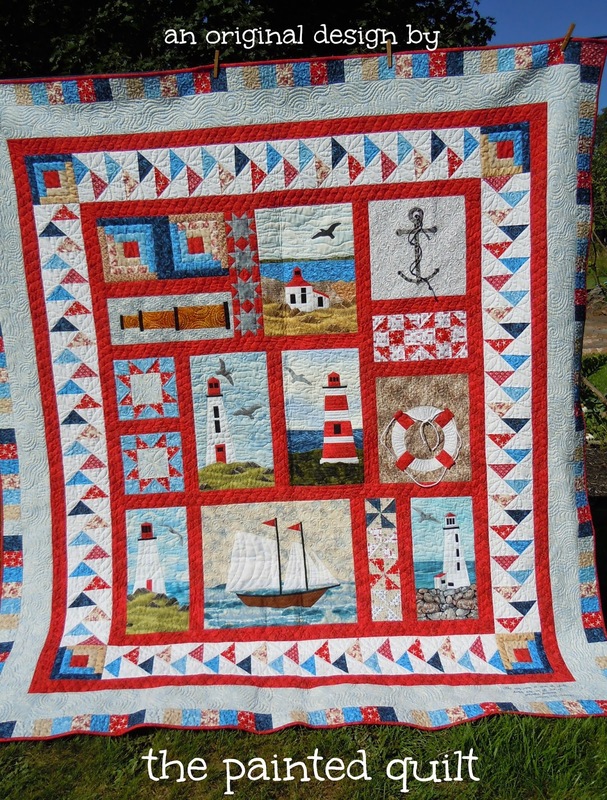 The design is complete for my second nautical quilt which I hope to start on "in the near future". 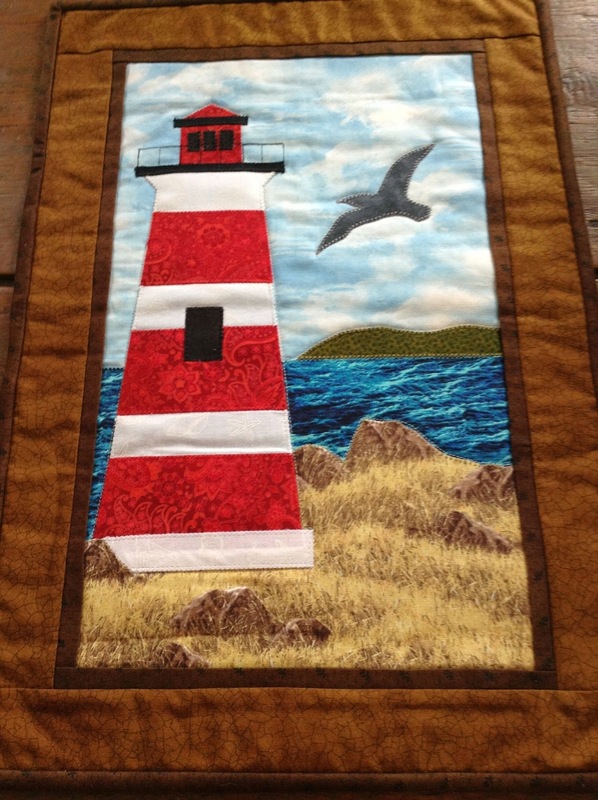 Today, I am introducing a collection of four lighthouse patterns from my new Lighthouse Series. followed by the Point Prim lighthouse in Digby, NS. This next one may reside somewhere in the world but was born from my imagination and I've called it Silent Sentinel. They are all wall hanging size and measure approximately 13" x 16". 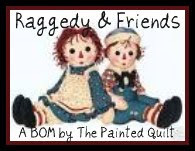 Time permitting, I am hoping to have the patterns available for purchase in my Etsy shop later this week. 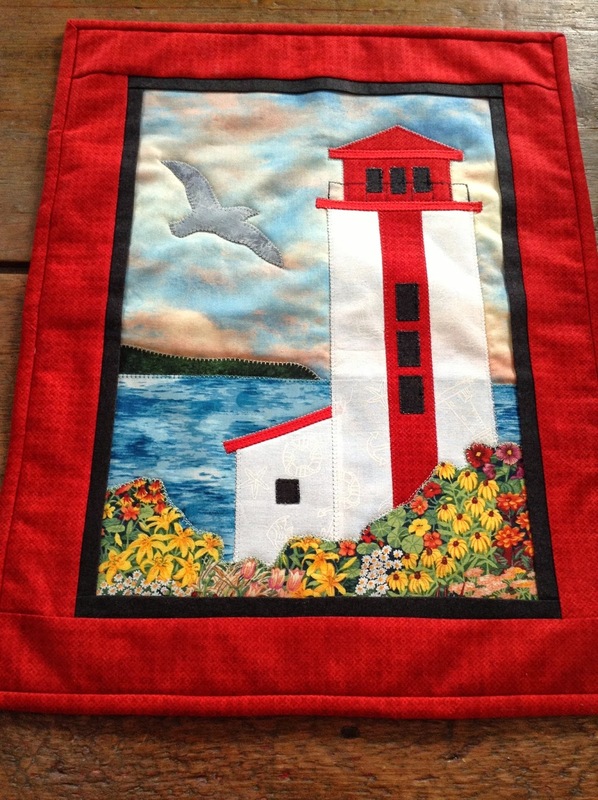 There are three others that I am currently working on in my Lighthouse Series. They are so much fun to design and make and the best thing is, the sky is the limit when it comes to using one's imagination! That quilt is beautiful, really love the designs and the layout and smaller versions is a great idea to add wall hangings with it. Those small quilts are lovely Kaaren. I think I have enough fabric to let me start my Safe Harbor. I am looking forward to it. Love the barber pole effect stripe on your original design lighthouse. Happy Easter Kaaren to you and yours! "Haven," a favorite television show on the SyFy channel is filmed in Nova Scotia. I do believe this is my favorite quilt of yours, Kaaren! How nie yo have some lovely minis to make now! I love lighthouses these are lovely ! 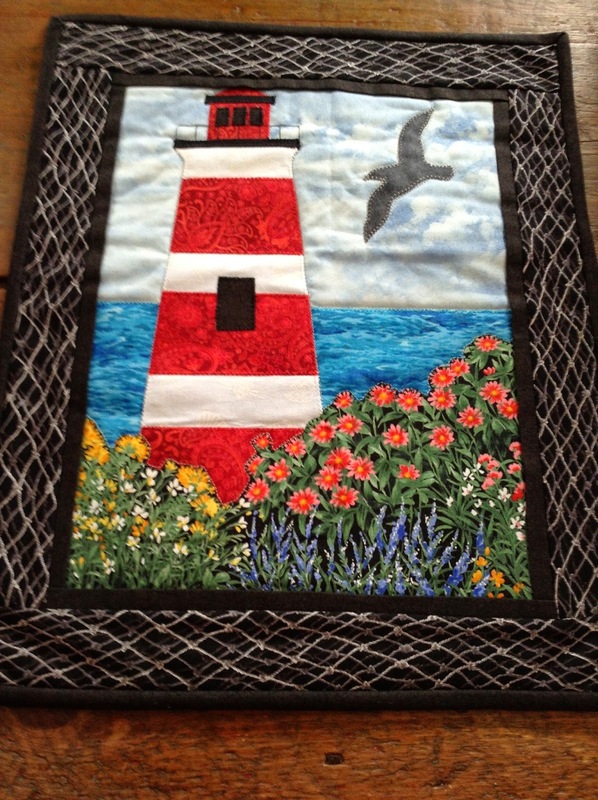 I love lighthouses and lamp posts for some reason.Your little quilts are so lovely. happy designing, I'm sure everyone will love them. Me encantan!! Todos son realmente preciosos, felicidades. You are amazing with all that talent!